Fully metallic pumps Warman ® MU without lining demonstrate unsurpassed effectiveness in fulfilling a wide range of tasks for pumping sludge, including transport of coal, sand and gravel, as well as General industrial applications in secondary modes of operation. In pumps provides the optimal combination of boot part with design Hull, impeller and mechanical seal liner, which provides a minimum wear. 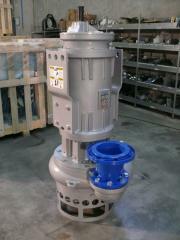 Warman pumps® MU have many unique design features and easy to maintain. 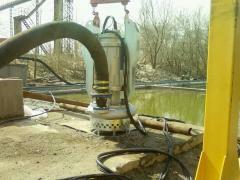 Unbelievable price on Horizontal pump slurry Warman MU in Belaja tserkov (Ukraine) company Dragflow East Europe (Dragflov Vostochnaya Evropa), OOO.